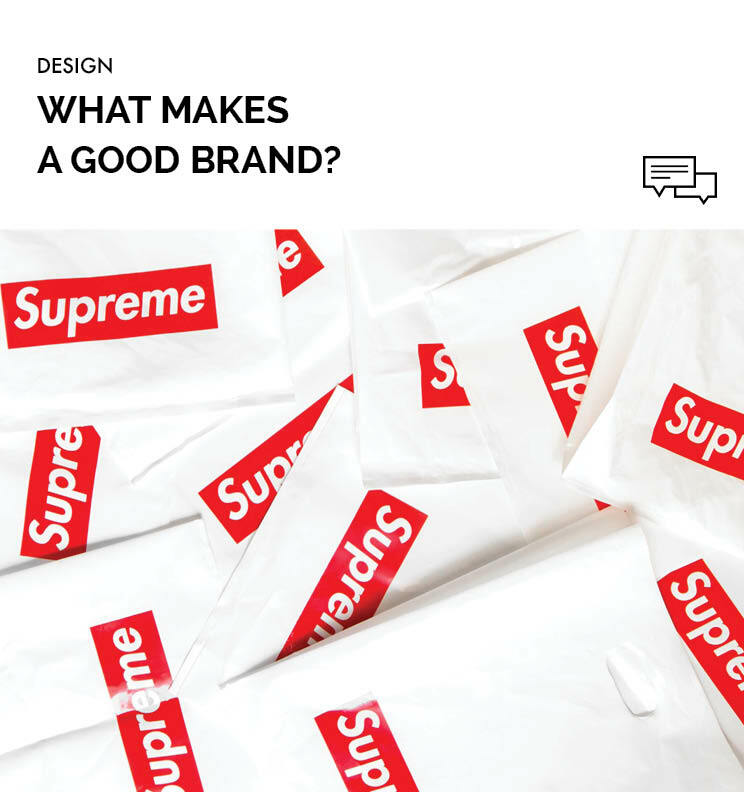 Home » News » What makes a good brand? You may have heard designers say that brands are much more than just logos, and they’re right. A good brand is one that is clear in its identity and values and able to communicate it effectively to its audience. A successful brand connects with its consumers and reflects the target market. This involves the brand digging deep to understand its values and understanding its culture to create an identity true to what it stands for. It is also common for rebranding to occur when the brand values have shifted and no longer align to its visual identity. A good brand is one that has developed a unified vision that allows for clear communication, productivity and decision making in every area of the business. In a world where there is less space and media time for a brand to operate and be viewed, it is the brand that is able to communicate itself succinctly and cohesively that is the most successful. A good brand includes elements such as: colour choice, language, tone, design and the message behind the brand which allow it to shine. The logo is also part of the brand package which serves as the focal point of the brand and is one that is recognised by the target audience, whether good or bad. A good brand is one that is able to piece together all of the elements and project a unified image that truely reflects the brand’s values.